Going to see the Sydney Opera House is a given if you visit Sydney Australia. Standing proudly on the harbour, it exudes a sense of calm serenity with a whiff of mystery. However, there is much more to see in this country, here is a list of some of the more spectacular ones. 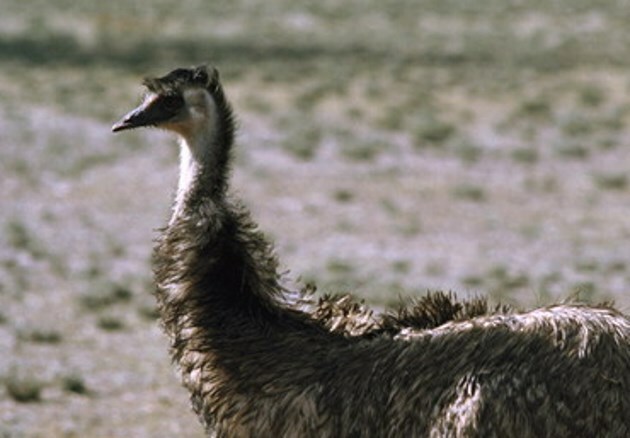 From the adorable Quakka to the fearsome large crocodiles of the Northern Territory, Australia has not only unique animals but feral animals that have roots elsewhere, such as the camels of the desert and the red fox. You can see Australian animals in the wild, in their native habitat. The National Parks are protected havens for them and there are native animal wildlife parks you can visit closer to human habitats. 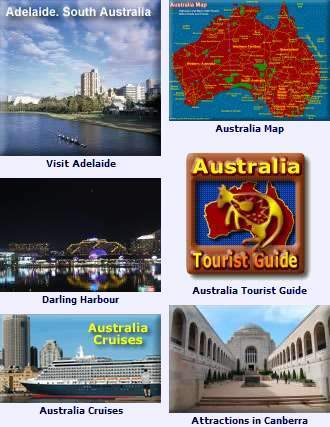 UNESCO has accepted a number of World Heritage Sites in Australia as having universal cultural and natural significance. The Sydney Opera House was Australia’s 17th listing, but many natural wonders are included, such as ancient remnants of pristine forest, rock formations as well as significant Aboriginal cultural sites. Three of the great natural sites in New South Wales: the Willandra Lakes, the Central Eastern Natural Rainforest Reserves and the Greater Blue Mountains Area. Queensland has the Great Barrier Reef, the Wet Tropics of QLD, Fraser Island and the Daintree. Great natural sites in The Northern Territory include Uluru-Kata Tjuta National Park and Kakadu, both alluring for their spectacular beauty and their attractions that help us realize what the world really looked like so long ago. Tasmania has the Tasmanian Wilderness World Heritage Area, the country’s largest natural reserve. Within this vast region are unique flora, geology that represents every significant age, caves that are amongst the world’s oldest as well as ancient trees. Located in the far north west of Australia, Broome Western Australia is a pearling centre with gorgeous beaches and captures much of what the Australia Outback has to offer. Kata Juta, until recently referred to as the Olgas is an geological huge sedimentary rock formation. The remaining weather domes are rounded off by the ongoing erosion, it may have originally been one large formation, grander than Uluru. If you have been to Melbourne, you understand the significance of the Yarra River. Along its banks are some of Melbourne’s best attractions, including Federation Square and the Art Gallery of Victoria. You can meander along the banks on foot, or for a unique view, take a cruise. Trams can take you to key places of interest along the river as well, including the historical tourist tram.